Do you want your writing to be promoted to 130,000 readers? Do you want help to get your writing noticed? Do you want a report on how you can improve your social media presence? Do you want a guide to social media? In January 2010 I was unpublished and unknown. Now I get on morning TV, national radio, and a Hollywood producer is talking to me about making my first book into a movie. But how did all this happen to a nobody – me? Social media is the answer. Harper Collins told me that my blog, YouTube trailers and Twitter presence made up their mind to pick me over a load of other authors who wanted my slot. I am offering a new service to help authors reach a bigger audience. I have over 140,000 followers on social media. I am willing to share these with a small number of authors – fiction and non fiction – who are willing to work hard and reach higher. I am already doing this for an international thriller author with Simon & Schuster, one of the largest children’s book publisher’s in the UK and one of the biggest non fiction publishers in Ireland & others. 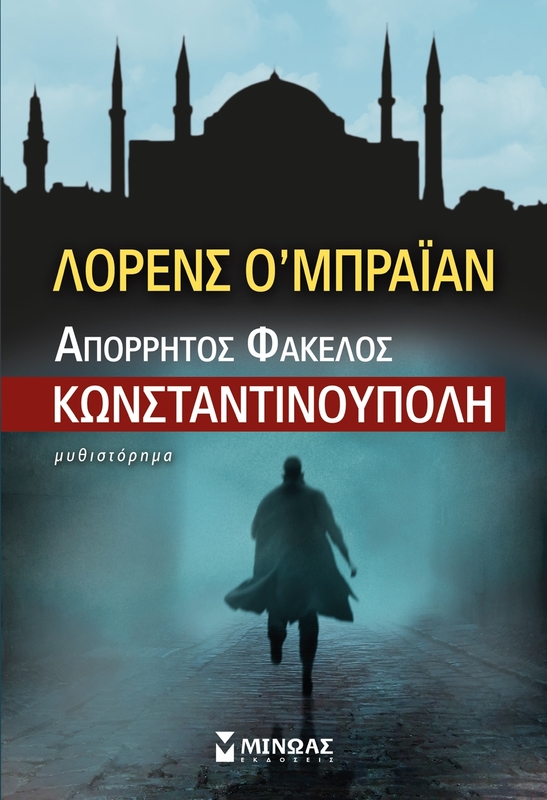 I will leave you with one thing: The cover of my first novel, which has recently been released in Greece. Don’t you love what they did to my name! I wonder what your future holds. Join me. Let me help you. Tags: author promotion, book marketing, Hollywood, Publishing, Simon & Schuster, Social media, Twitter, writer promotion, YouTube. Bookmark the permalink. 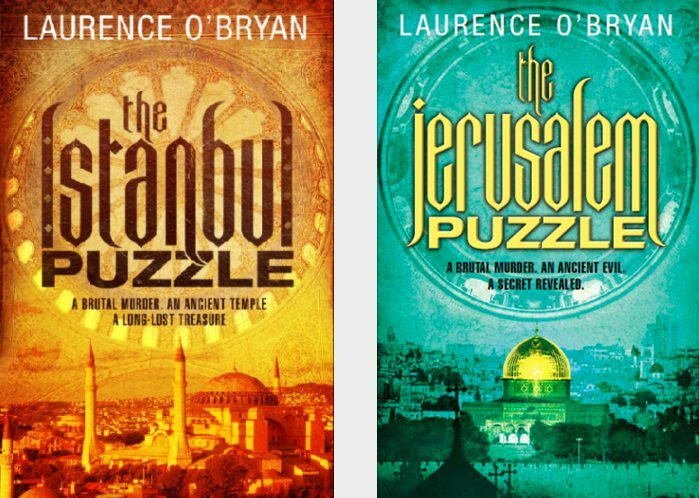 Does the book need to be fiction Laurence? Did I congratulate you on your achievements? If not, envy envy envy. One day I say! I tried to sign up with WordPress but they have a unsolved problem. I have signed up with bloggers. There are so many. Please may I have a few good blogs to sign up with. What you say is true and useful too- especially for a person like me. I have just written a music book for children in such a way that an adult without any music back ground can understand it and help a child at home between his lessons. It is with my publisher at the moment. I want it to sell big. Best wishes for it, Surangika, and keep coming back for more advice on how to do that. Hi, I’ve been following you and I really enjoy and appreciate your blogs! I couldn’t agree with you more about theme. I think my genre is literary fiction but my work has great themes in it that I think could help me sell a lot of books. I’m a very talented writer who is doing many things wrong. I need more followers, Amazon presence, and a publishing contract, for starters. I am open to any advice or services that you are willing to offer. Thanks for your contribution, encouragement, and enthusiasm!